My name is Blake, and I am the new dental hygienist for Family First Dental. I grew up on a farm in a small Kansas town, Valley Falls, and currently reside in Lawrence. I am a huge sports fan and am always up for a good discussion about the Royals, Jayhawks, or any other team. I graduated from Johnson County Community College in May of 2016, and I am currently continuing my education at the University of Missouri – Kansas City. 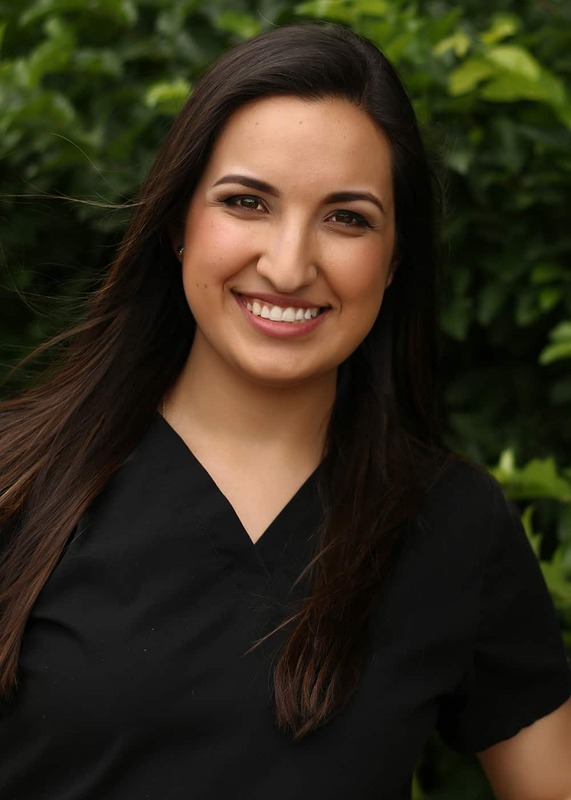 I have always been interested in working in the dental field, and I love having the opportunity to get to know patients and help them enjoy the excellent oral health that they deserve. 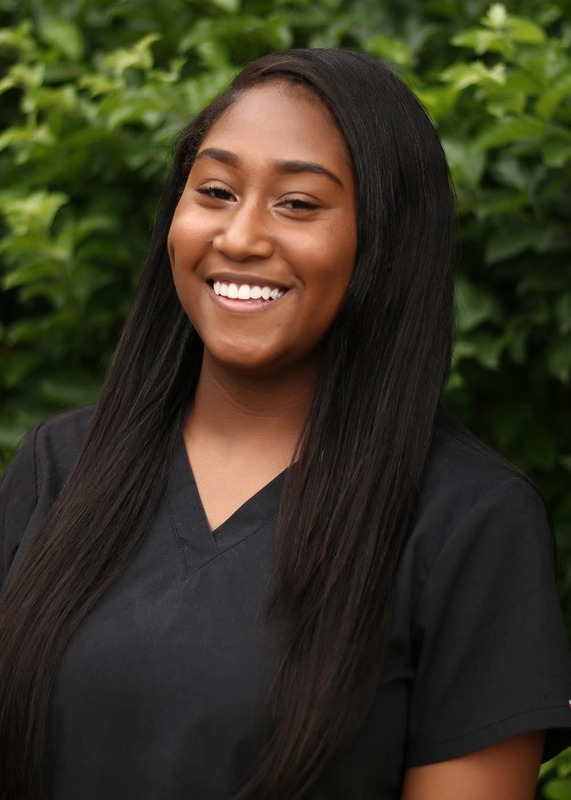 I enjoy being a part of the Family First Dental team, and I’m very excited to continue to serve our wonderful patients! My name is Nayeli Valdez and I am a dental assistant for Family First Dental. I joined the team in 2017 and graduated from Concorde Career College in 2012. I have completed certifications in CPR and the administration of nitrous oxide. 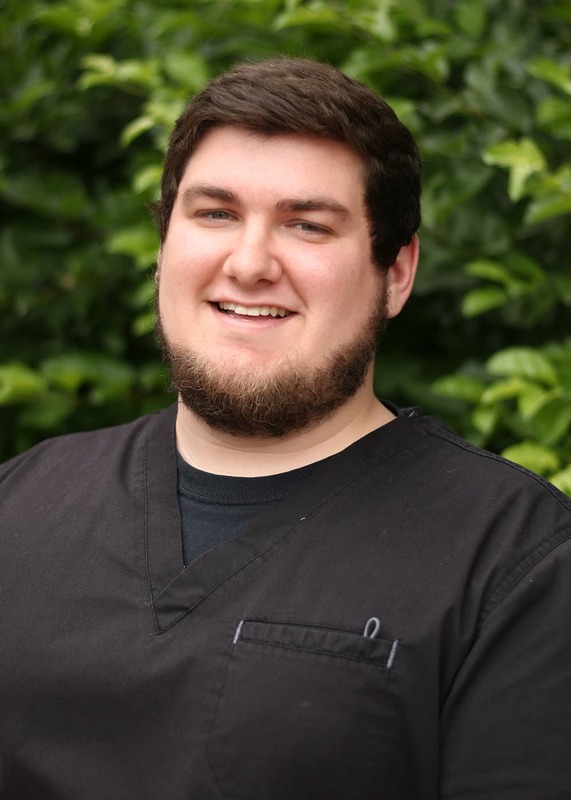 I also have certifications in coronal polishing, placing and condensing amalgam, placing and finishing composite, dental sealant placement, and X-rays. I love working with my team, they are like family. I also enjoy the chance to see my patients leave with smiles on their faces and a new level of confidence. When not in the office, I enjoy traveling and shopping. My name is Kourtnee Boyd and I am a dental assistant and work the front desk for Family First Dental. I joined the team in 2016 after graduating from Concorde Career College. I have also completed my certification in administering CPR. I love my job, as every day brings something new, there’s simply never a dull moment! Our patients are super nice and I appreciate that they put their trust in me. When not in the office, I often volunteer with House of Hope and provide dental assisting to the military. We’re not just a dental office; we are partners with you enjoying a lifetime of healthy, beautiful, and confident smiles! To learn more about us, schedule a consultation by calling Family First Dental in Overland Park, KS, today at 913-381-2600.